A new Tel Aviv University study finds that neonatal birthweights increase in direct proportion with the number of births of the mother in at least 30 percent of all cases. 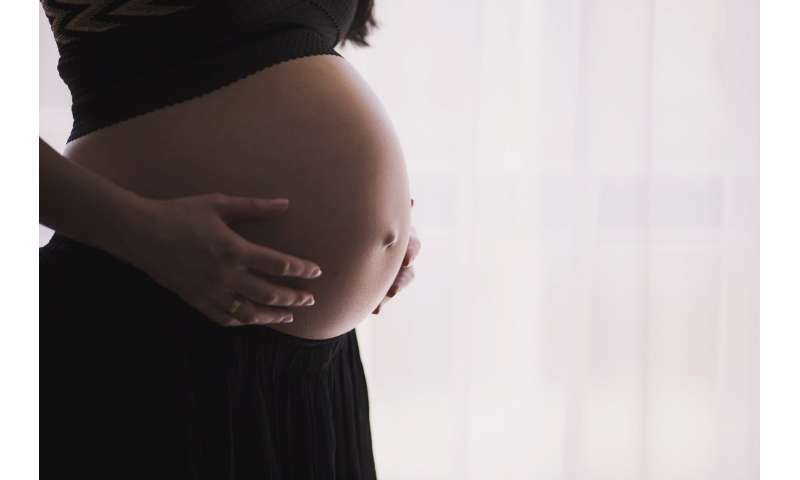 The study focuses on the risk of having large for gestational age (LGA) infants, babies who clock in at higher than the 90th percentile for weight. "We know that LGA babies are at risk for several neonatal complications, including jaundice, low sugar levels after birth and more," says Dr. Liran Hiersch of TAU's Sackler School of Medicine and Tel Aviv Medical Center, who, together with Dr. Eran Ashwal, also of Sackler and Tel Aviv Medical Center, led the research for the study, which was published last month in the Archives of Gynecology and Obstetrics. "The results of the current study can help identify women who are at increased risk for LGA from the beginning of pregnancy and earlier. This, in turn, will help caregivers advise women and will help reduce the risk of LGA by controlling known risk factors such as weight gain during pregnancy," Dr. Hiersch continues. Infant birthweights were found to be in increasing order in 30 percent of cases, the study found, meaning that the third infant in a series of pregnancies weighed the most and the first baby weighed the least. "We did not use absolute birthweight but rather birthweight percentile, which is a more accurate way of assessing infant growth," Dr. Hiersch says. "In addition, we focused on the risk of having LGA infants in the third delivery, according to the presence of LGA in prior deliveries." The researchers conducted a large retrospective cohort study that included 4,615 women who had delivered three children at Israel's Rabin Medical Center over 20 years (1994-2013). To avoid potential data biases, they excluded women with obstetric complications that tended to affect neonatal birthweight. "Importantly, we found that a history of LGA is a major risk factor for recurrence of LGA," says Dr. Hiersch. "We can harness this information to provide better medical care to women in the initial stage of pregnancies and improve their chances of maintaining healthy pregnancies. Safer deliveries will likely increase. "The effect of prior pregnancies on future pregnancy outcome is fascinating. Most current data addressing this issue includes only women with past pregnancy complications. It does not specify if the said complication occurred only once or twice in the past. Since we found that there is a relationship, we plan to explore other pregnancy-related complications in the same manner in the future," concludes Dr. Hiersch.